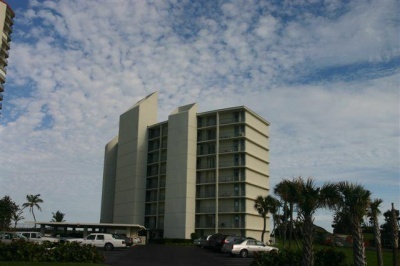 Built in 1982 with 32 units the Dunes is a nine story tower. Only four units per floor, 1650 square feet, deeded parking space, covered and uncovered parking areas. Both inlet and ocean views. Amenities includes heated pool. Great ocean views.